The FIDE World Amateur Chess Championship 2012 was held in the 5-star Porto Carras Grand Resort in Halkidiki, Northern Greece from 16 April (1st round) to 22 April (9th round). 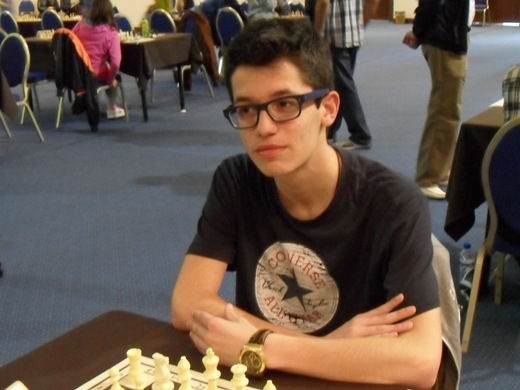 On the top boards of the last round Haralambos Tsakiris from Kavala, Greece, defeated the yesterday’s leader Oliver Johannesson from Iceland, while Akinci Muzaffer Ege from Turkey scored against Fernando Moscotes from Colombia. Tsakiris and Akinci finished with 7.5 points each, but the Greek player was crowned Champion thanks to the superior Buchholz tie-break. 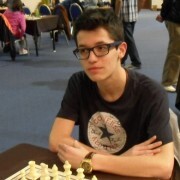 Tsakiris will be awarded the title of FIDE master and a rating of 2200. Akinci gets the Silver Medal and will be awarded a rating of 2100. Johannesson Oliver (Iceland), Manelidis Savvas, Kafetzis Georgios (both Greece) and Reyes Rios Juan Camilo (Colombia) share the 3rd place with 7.0 points each. Johannesson s best on tie-breaks and takes the Bronze Medal and a rating of 2050. Laura Perez from Colombia scored four consecutive victories in the final rounds to finish with a total of 6.5 points and win the title of the Women’s World Amateur Champion. 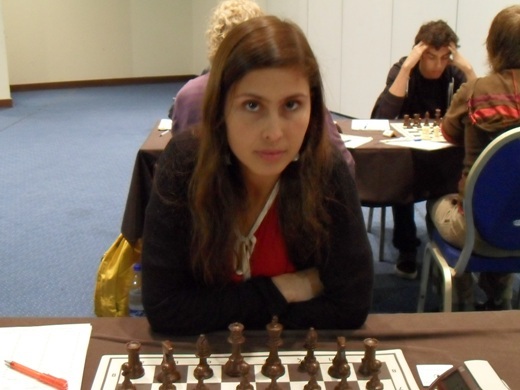 She will be awarded the title of Woman FIDE Master and a rating of 2050. Full list of Category Prizes bellow.